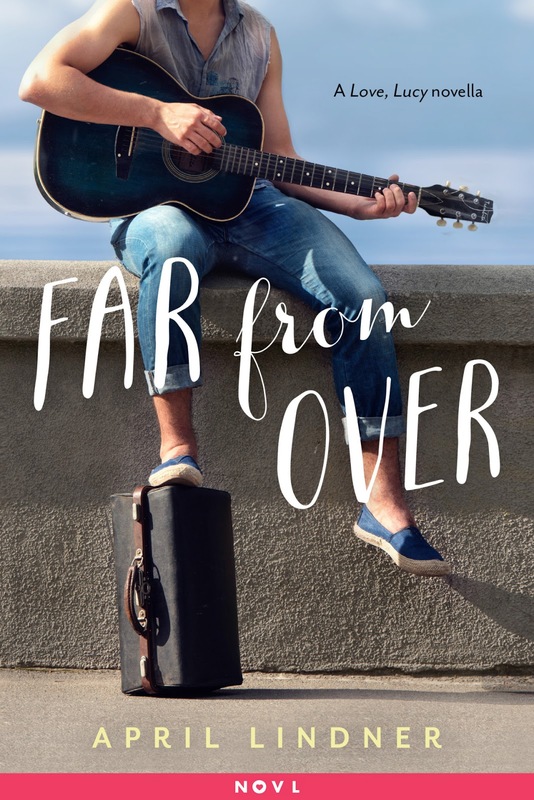 Music is at the heart of “Far From Over,” the new companion story to my novel Love, Lucy. A digital-exclusive novella, “Far From Over” comes out this week. Jesse Palladino is used to moving on. A street musician backing through Europe, he’s never in one place for long. Which is why it’s so surprising he can’t seem to move on from Lucy, the girl he fell for in Florence. They parted ways when Lucy returned home to start college, but every crowded piazza and winding cobblestone street reminds Jesse of the time they spent together. Now staying with a friend in Naples, he can't help wondering if it's time to pack up and move on again. But just when his mind is made up, something--or someone--might give him a reason to stay. Alexis again: Great tracks, huh? Go read this novella while listening to the playlist and get into Jesse's story!